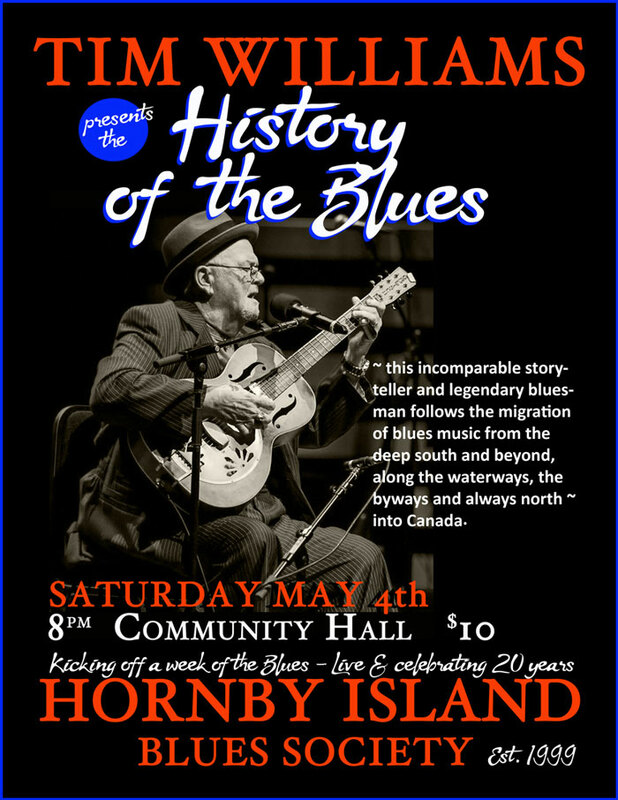 As the license holder for all Hornby Island Workshop Events, Hornby Island Blues prohibits the sound recording or video taping of any of its live music events with the expressed written consent of the Hornby Island Blues Society. The exception will be Student Night which is closed to the public that does allow for media capture and posting as long as individual students have agreed to such work. 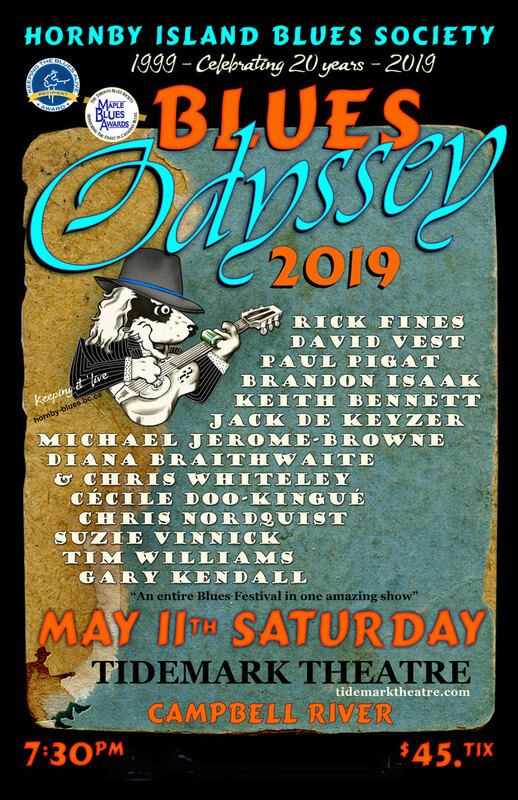 To receive email updates from the Hornby Island Blues Society about concerts, workshops and other Blues news, please contact and ask to be on our mailing list.